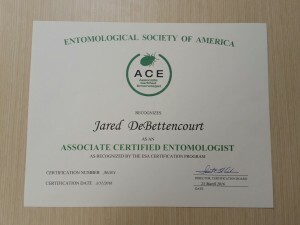 We are proud to announce our Manager Jared DeBettencourt and our Wildlife Manager Matt DeBettencourt have both passed the Associate Certified Entomology exam. They have spent many hours during their busy schedules to study and prepare. Their hard work has certainly paid off! 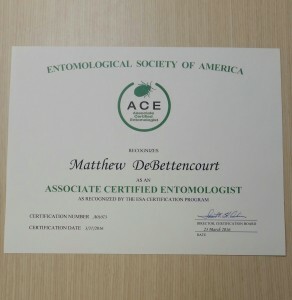 They are both now Associate Certified Entomologists. We could not be any more proud! 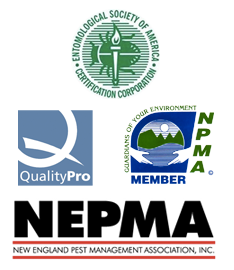 Congratulations to you both on a job well done!